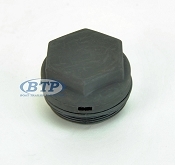 Below you will see a collection of Brand and Model Specific Parts for Titan Surge Brake Actuators. 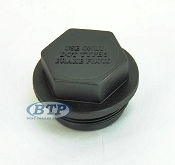 It is important to select the right part for the correct model Titan Surge Actuator as well correct Master Cylinder (Disc or Drum). 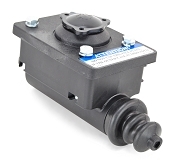 In addition we have a Reverse Lock out Solenoid for use with Hydraulic Trailer Disc Brakes. 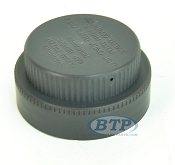 You will notice the Model Number of your titan Actuator on the top of the product. Titan engraves all the product information on the top of the coupler, the Model, Capacity, Tongue Weight, and further product and company specification. 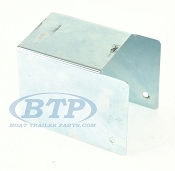 The proper function of your Actuator is vital to the performance of your boats entire brake system. Worn or rusted parts could lead to failure of your actuator. You need proper shocks in order to provide the needed pressure to push fluid through your brake lines. If you can easily engage your Surge Actuator with little to no effort, the shocks could be shot. When replacing your Master Cylinder, you will most likely also be needing Brake fluid to re-fill the reservoir and bleed the brakes to eliminate all trapped air.